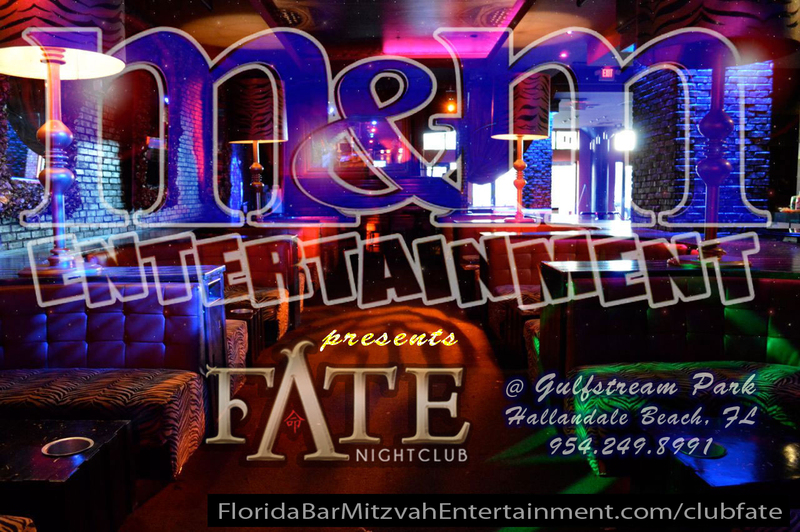 Club Fate, a new upscale private nightclub party venue @ the exciting Gulfstream Park & Casino Hallandale Beach, Florida (South Broward County) accommodating up to 350 guests. 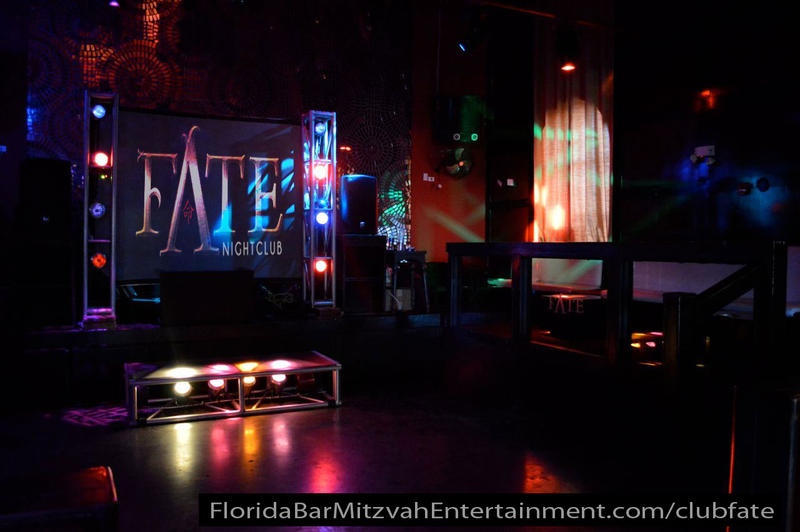 The private Club Fate elevator escorts your guests to our exclusive indoor entranceway. 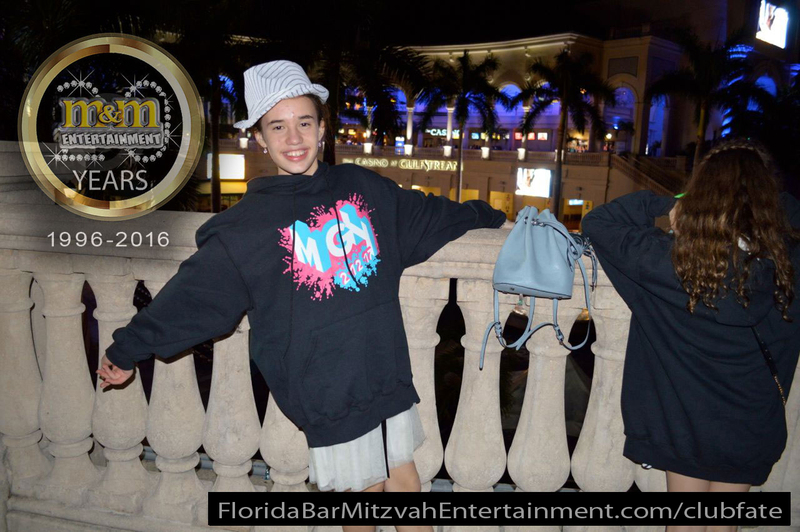 (escalator also available) This elegant nightclub venue is located above the Gulfstreram valet circle so "kid drop off" is safe & convenient. Adult party guests may valet or park for free in the lot close by. 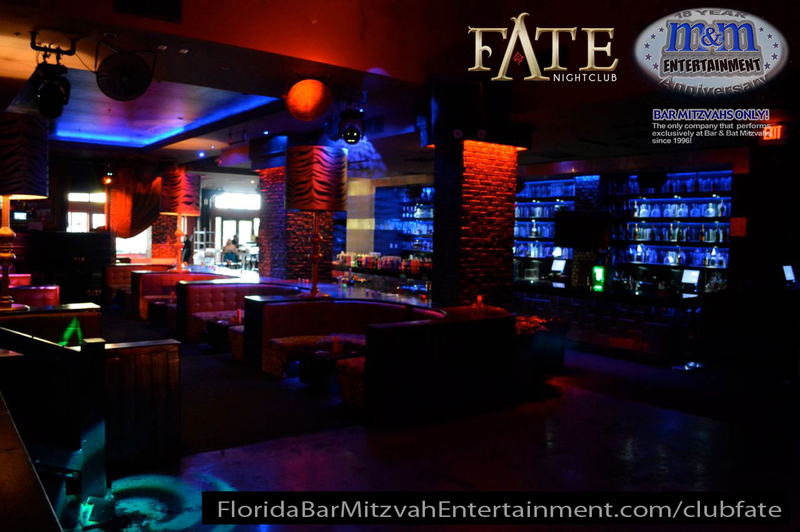 The venue includes a professional light and sound system, dual video monitors, video screen and projector, dance floor, assorted light up dance stages, 2 bars, elegant custom booth tables with curved seating, kids VIP with white lounge furniture, adult outdoor seating, ice, and much more.